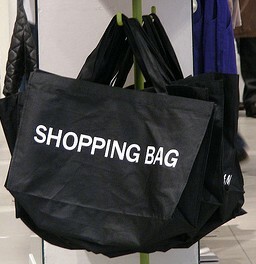 What do you think of when someone says shopping? An afternoon at the mall or the local department store? This may have been true a few years ago but today you need go no further than the closest connected device, be it a computer, tablet or smartphone to shop. This change in buying behavior requires changes in your marketing plans. While your boss may not want to adapt your organization’s merchandising to remain relevant and part of the consideration set, it’s critical. Here are five new commerce trends that your boss doesn’t want to know about and strategies to win him over. Further sixteen of the top Pinterest categories are retail related. 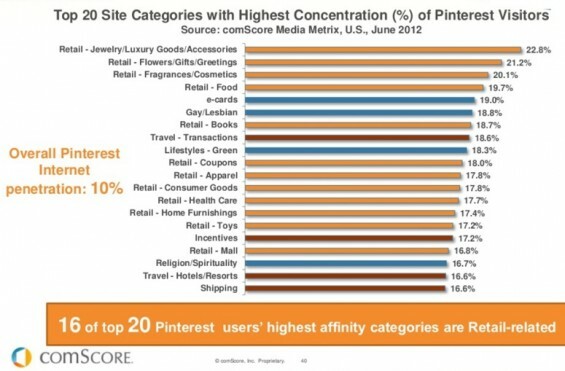 That’s no surprise either because Pinterest is great for showing off your product in context. Social commerce provides a social context for customers’ shopping experiences that extend across the entire marketing process from product development through to post-purchase fans and brand advocacy. With the rapid expansion of Pinterest, home of many consumer and retail brands along with targeted social shopping sites like The Fancy and Svpply, consumers can easily window shop and buy products they like and want. Actionable Marketing Tips: Keep abreast of the newer social commerce sites and be active on those which attract your target audience. With increase in the number of affordable tablets including the Amazon Kindle Fire and low price iPad competitors to over 40 million according to comScore, customers are shopping from the convenience of their couch. Tablet use tends to be leisure time. Actionable Marketing Tips: Provide a fast, thin site that works well on a tablet. Consider the fat finger challenge that requires large easy-to-see buttons. Remember: on tablets people use fingers that’re thicker than a mouse pointer so make the buttons easy to use. Think responsive design. Smartphones mean commerce. 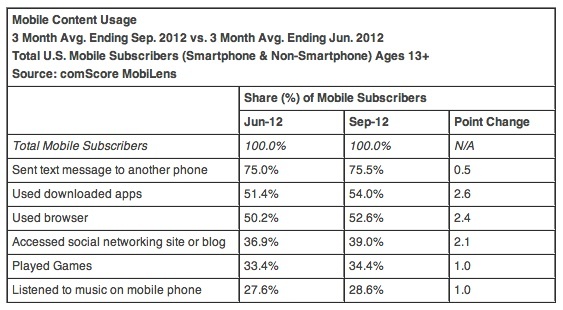 As of September 2012, US smartphone penetration passed 50% according to comScore. This is in part attributable to the increased affordability for lower end devices and the increased allure of high end devices like the iPhone5 and Samsung Galaxy S3. Actionable Marketing Tips: Consumers use their always-on smartphones to support a variety of shopping related activities beyond just price checking. Therefore, you must be able to respond to customers who may be checking their smartphone devices from your retail establishment. Current smartphone usage shows an increase in a variety of behaviors related to sales especially using apps, browsers and social media. Of course, don’t underestimate the value of calling or texting friends and taking pictures of the product. A by-product of consumers’ ability to check price and product information on their smartphones when they shop is called showrooming, the practice of examining merchandise in a bricks-and-mortar retail establishment and subsequently purchasing it online, often at a lower price or better deal. comScore research found that over a third of consumers had engaged in this behavior. To fight this behavior, retailers accept competitors’ online pricing and offer in-store exclusives. Interestingly, recent research by Vibes showed that use of a smartphone at retail hurts sales about as much as it caused unplanned purchases. Actionable Marketing Tips: Where your product offering has competitors or near substitutes that are relatively less expensive, consider matching online offers and providing specials for in-store purchasing. 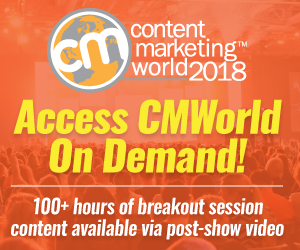 The bottom line is that the change in devices and related social media engagement means that your commerce related marketing must adapt to the changing ways of doing things. While the changes require you to think differently about your business, you must adapt to ensure that you retain current customers and attract new ones. What other other commerce related recommendations do you have? Tags couch commerce, mobile commerce, Showrooming, Social commerce, Social Media, Tablet commerce. Bookmark the permalink. 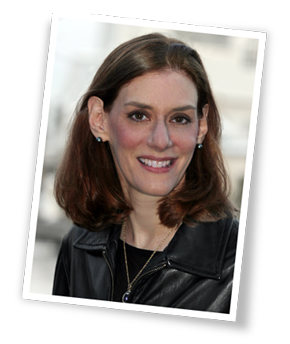 Heidi, this post is BOMB! Great work on breaking it down in small chunks for people to grasp. The part about creating large enough buttons on the site so tablet users can easily click them with their fingers (rather than a mouse) is key. 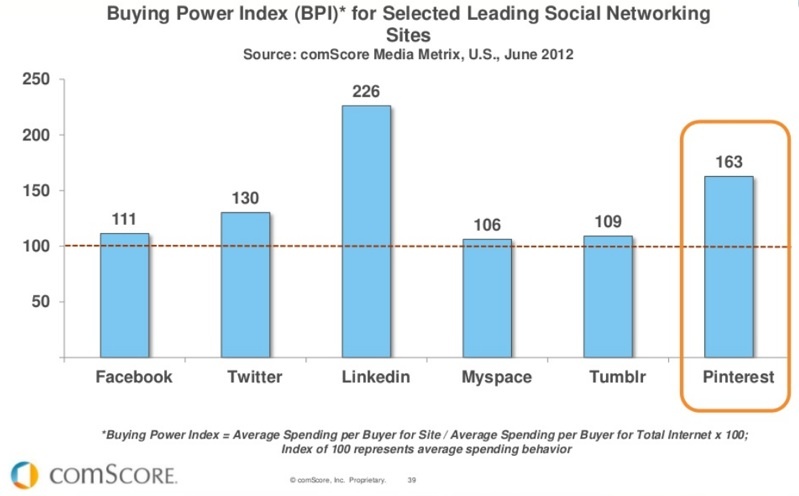 I had no idea that Pinterest topped the charts (with Linkedin), that’s incredible.